Glastonbury Festival 2015. Emily Eavis. Previous PostPrevious Glastonbury Festival 2015. 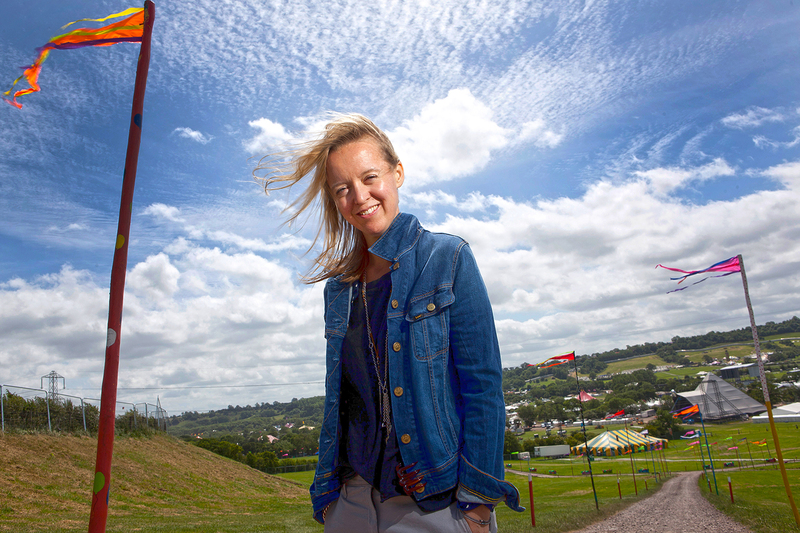 Emily Eavis.